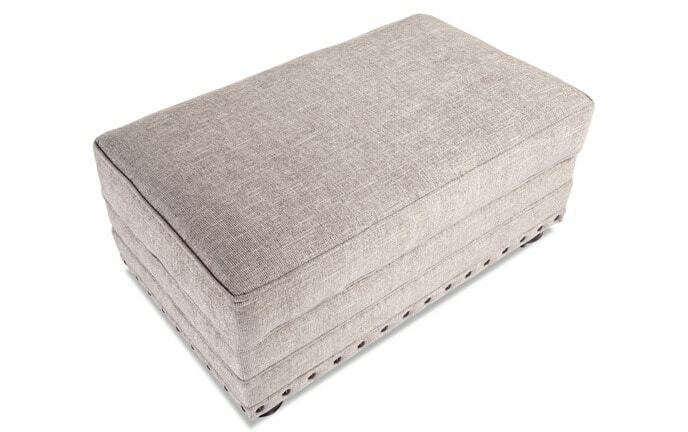 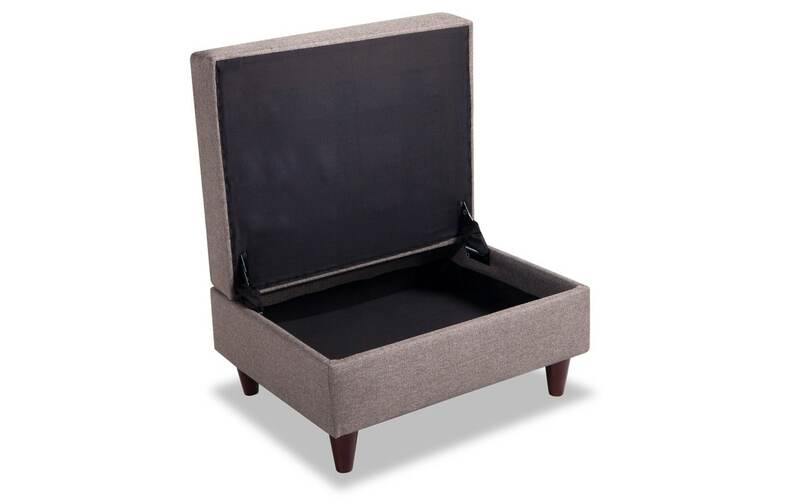 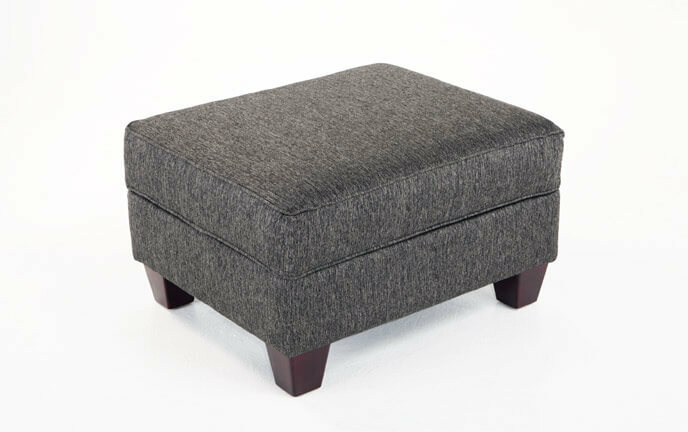 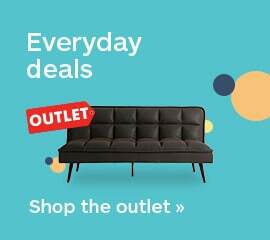 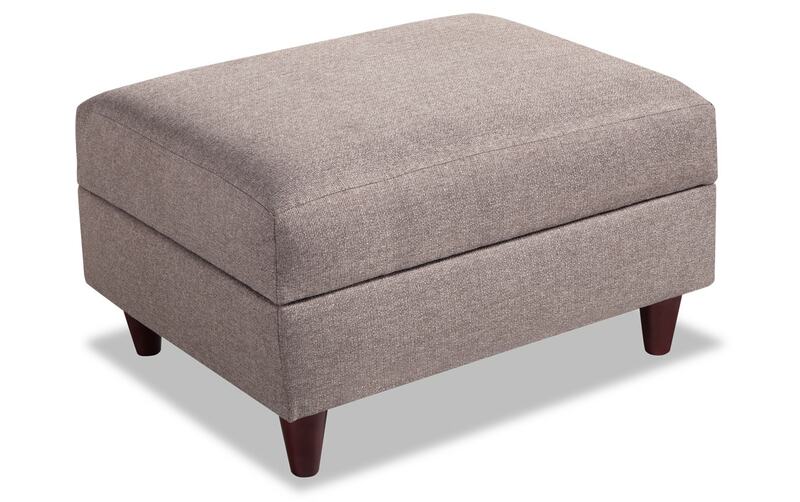 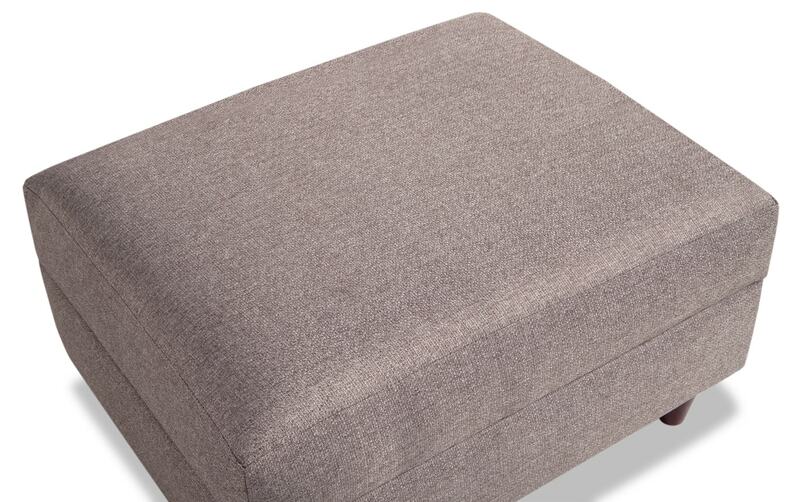 Keep your living room clutter free with my Jaxon Storage Ottoman. 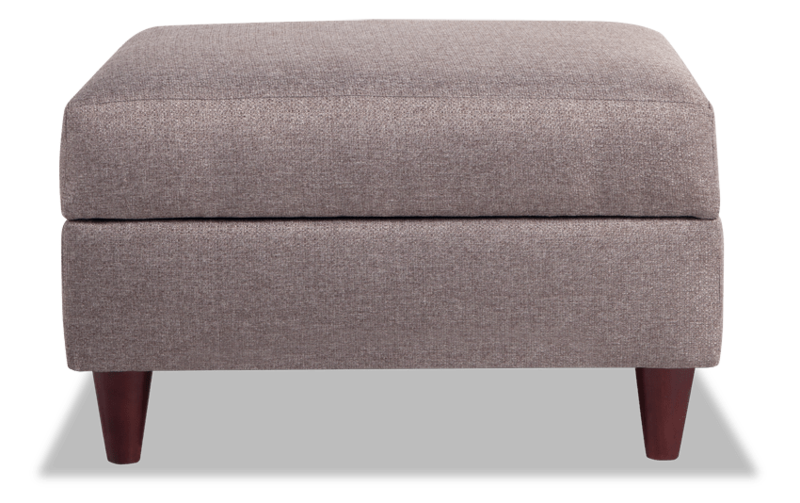 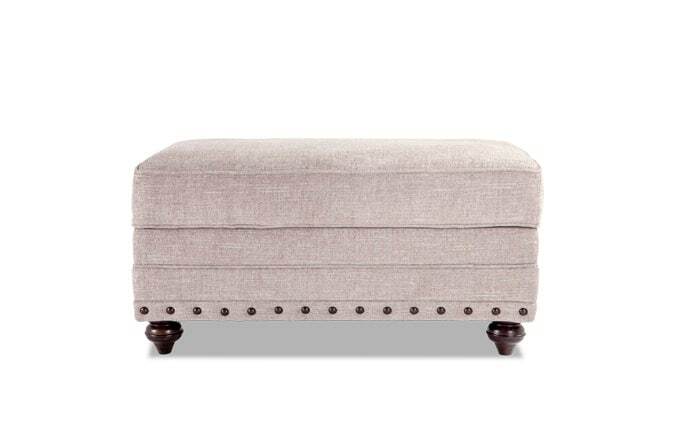 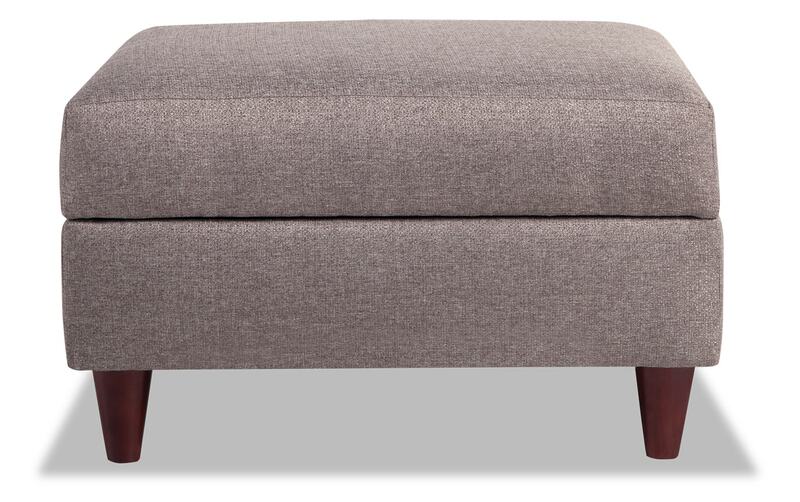 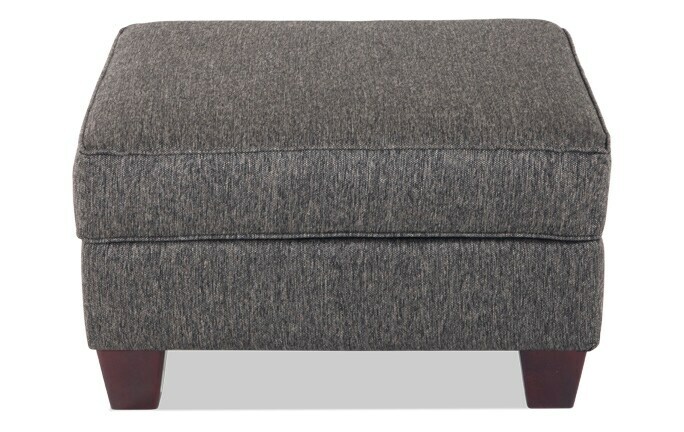 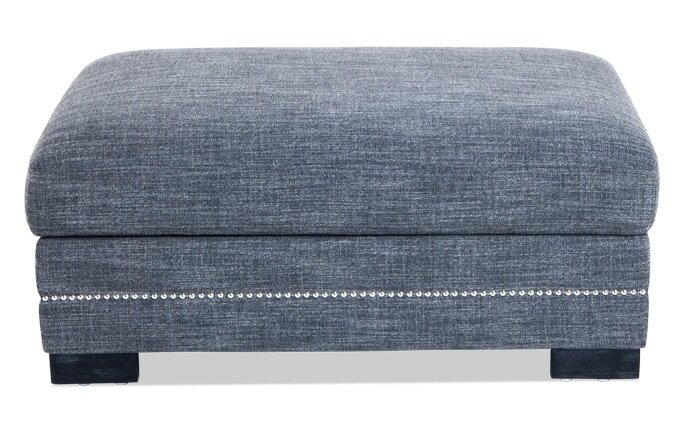 Neatly hide away blankets in my contemporary inspired storage ottoman. 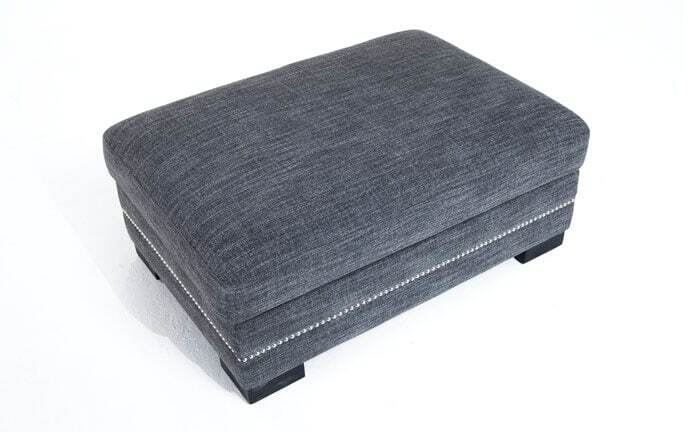 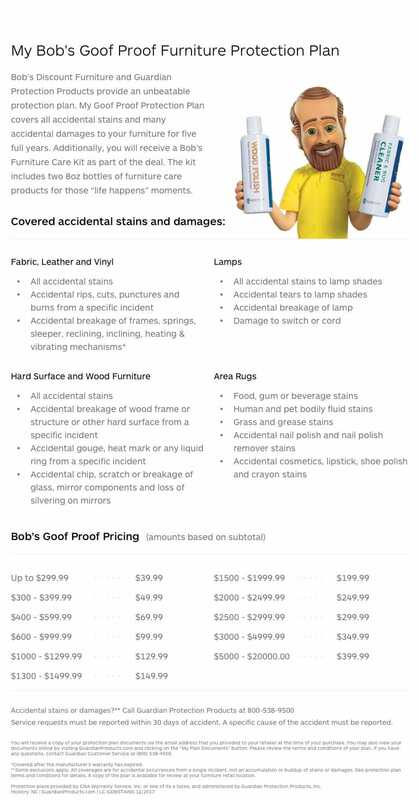 Best of all, this accent piece also doubles as seating so your guests will never be left standing.